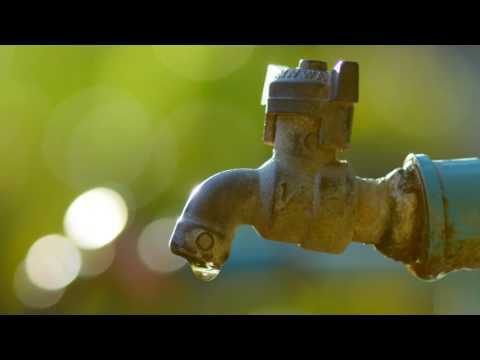 Some people who are looking to buy a house in the Northern Virginia area are reluctant to consider a home that is not connected to a community sewer. 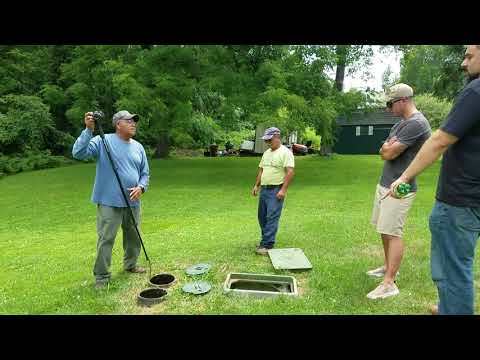 Some have heard horror stories about problems with old-fashioned septic systems. Others are totally unfamiliar with the concept of private waste removal. 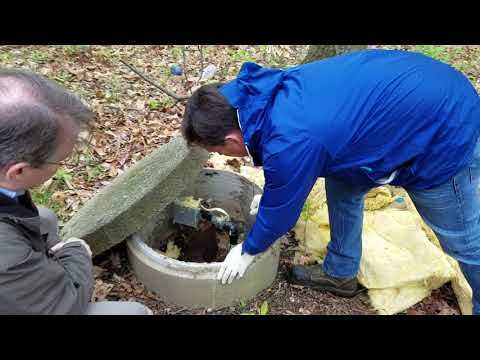 Although you should inspect them prior to purchase, most modern septic systems function in a clean and efficient manner now that regulatory agencies closely monitor their design and installation. A septic system processes and neutralizes liquid and solid waste that exits your home from toilets, sinks and other plumbing fixtures. A temporary, watertight holding tank for waste, often buried near the house. Tanks usually have a capacity of 1,000 or more gallons. 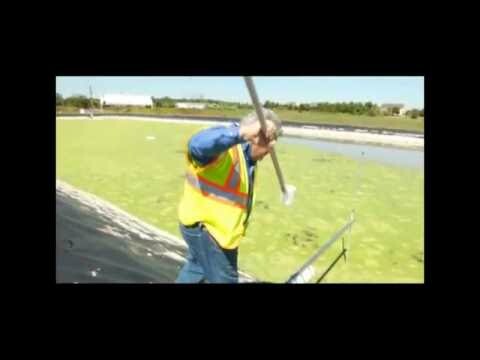 Liquid waste exits near the top of the tank and flows through distribution pipes in the drainfield. Multiple, gravel-lined trenches, usually 2-3 feet deep, where liquid that exits the tank flows. The drainfield is positioned so that gravity allows liquid waste to flow and become distributed into the area. Perforated distribution pipes are placed in drainfield trenches, ensuring that liquid waste can drain over a large area. The bottoms of the trenches are at least 12 inches above the groundwater table, sometimes more depending on the type of soil, so that waste is neutralized before entering. 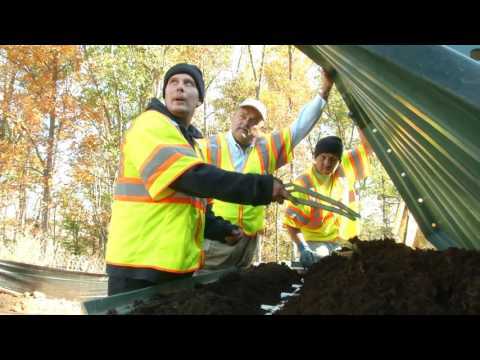 The drainfield is covered with soil before the system is used. Natural components of soil neutralize bacteria and chemicals before they reach groundwater or nearby rivers and lakes. The ideal soil is aerobic, meaning it contains a good amount of cleansing oxygen, and is not saturated with water. Some septic systems are more expensive than the one described above, but they allow you to build on a piece of land that might not be suitable for a conventional septic system. For instance, waste might need to be pumped to the drainfield, rather than entering it from a gravitational drain. Always make your purchase of an undeveloped piece of land without sewer connections contingent on obtaining a permit to install a septic system. There are some soils that are not suitable for any type of system. Ask your real estate agent which government agency regulates systems in the area where you plan to build. If you are purchasing a house already on a septic system, ask for a copy of the original septic permit, since it should show you the location of the tank and drainfield. Ask your home inspector about specific septic system tests that can be performed during your home inspection.